This is a signature blend created by Simply Inspired Meals. 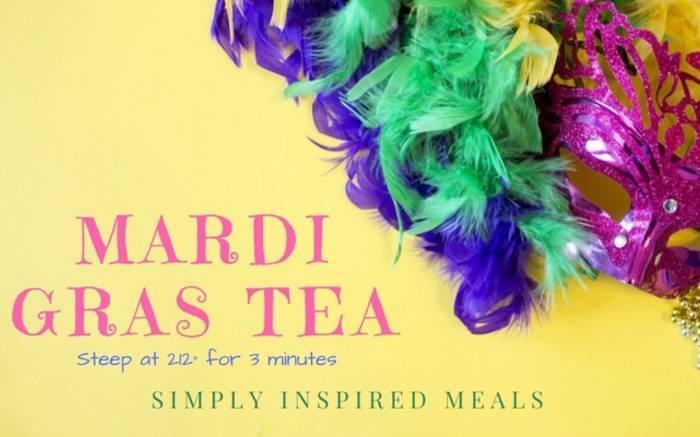 Love Mardi Gras Tea? This is just one of 5 teas in this fandom. Check out the whole series.